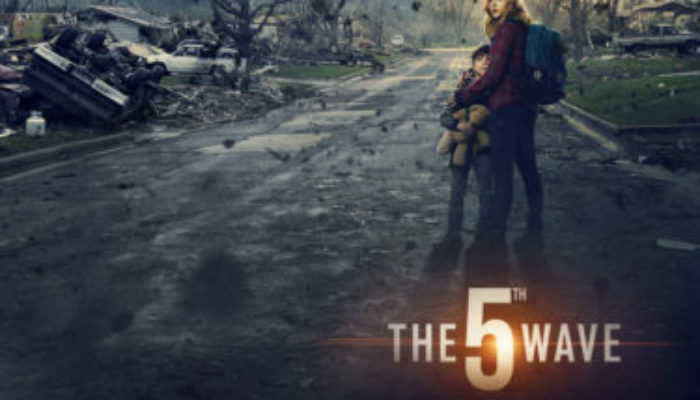 WHAT'S THE 5TH WAVE ABOUT? A teenage girl fights to reunite with a family member after an alien invasion separates them. 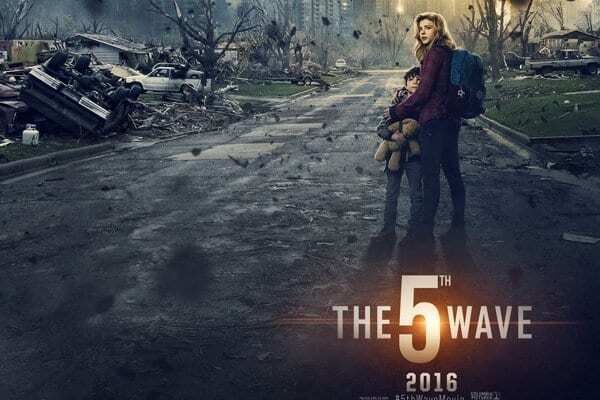 For the first 20-30 minutes, The 5th Wave is promising. While stealing liberally from Independence Day and The Day After Tomorrow, it has personality, evokes genuine dread, and features an impressive destruction sequence (into which much of the film's budget was undoubtedly poured). After that, however, it degenerates into a hodgepodge of half-boiled YA post-apocalyptic fiction cliches (how is this its own genre now?). You've seen this all before, frequently done better (but rarely done worse). Chloe Grace-Moretz is a fine young actress, but her character is poorly-defined, at once resilient yet helpless, a wannabe strong female lead but also a vapid damsel-in-distress. The central conflict stems from her doing something maddeningly stupid. Peripheral characters are under-utilized, melodramatic moments cause unintentional laughter (at least in my theater), and the would-be love triangle lands with a thud. Skip this. Rewatch The Hunger Games instead. The 5th Wave is rated PG-13. A young woman watches a young man bathe in a lake (it is implied that he's naked, though we only see his torso). Later they kiss and lie down in a car (they stay clothed, so it seems they only make out). We see disease-ridden corpses and bullet-riddled bodies (mostly bloodless). A young woman is shot in the leg by a sniper; her wounds are bandaged (some blood). An innocent man is accidentally shot. There are a few moderate profanities, one f-word, a few mild innuendos, and teens drink alcohol at a party. Think and evaluate before you act. Beware of wolves in sheep's clothing, who act like friends but are really. Be loyal to your family and protect your siblings. Looking for a good futuristic action/romance? Instead of The 5th Wave, give The Island a try!